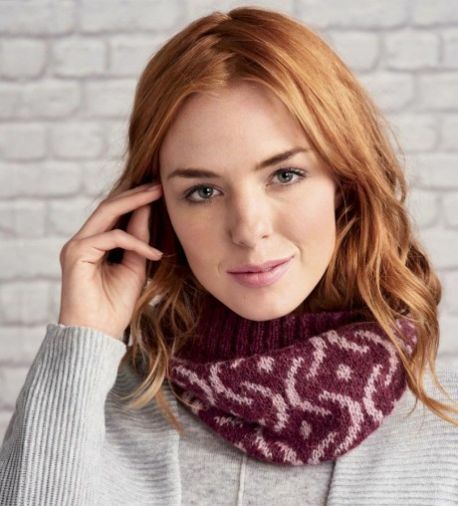 Keep your neck warm during the winter months with a stylish knitted cowl. 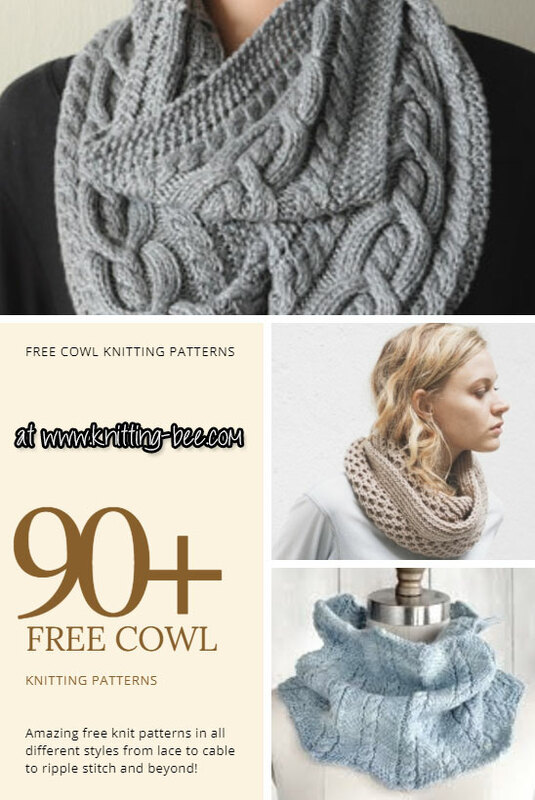 Cowls are usually quick and easy knits making them perfect for quick gift ideas! 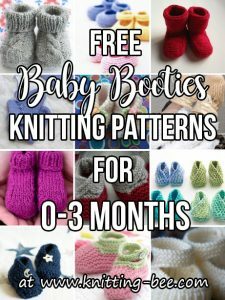 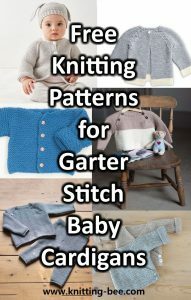 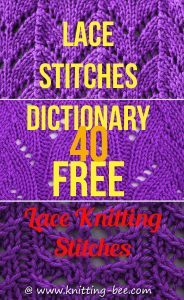 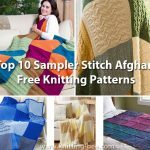 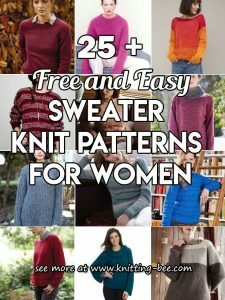 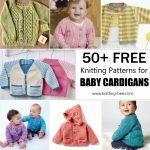 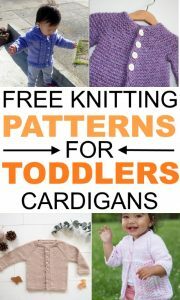 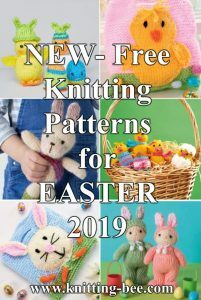 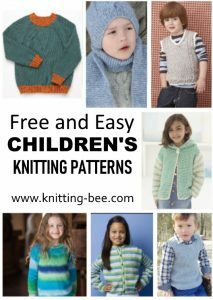 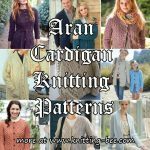 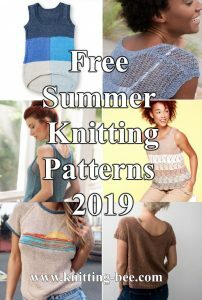 We offer the best quality free cowl knitting patterns that include easy cowl knitting patterns with straight needles and some you can create with circular needles, we have chunky knit cowl patterns, colorwork cowl patterns, lace cowl patterns, free cowl knitting patterns with bulky yarn and more!